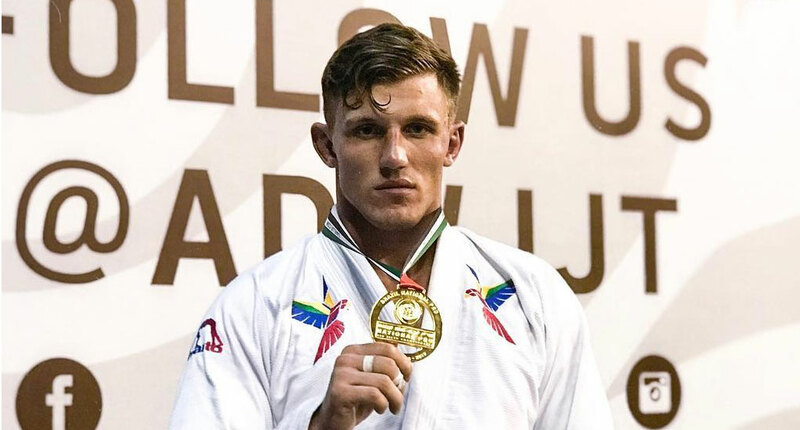 Gerard Labinski is a Polish born Brazilian jiu jitsu black belt under Leandro Lo, being a strong representatives of the New School Brotherhood team in this sport/martial art’s international circuit. 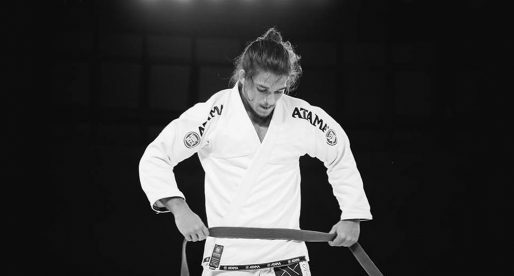 Labinski is also widely regarded one of the top European grapplers of his generation, a reputation conquered through his important wins in he colored belt divisions and further cemented as a black belt. Nickname: Gerard is sometimes referenced simply as “G”. Gerard Labinski was born in Poland on March 19, 1994. Labinski’s father, Przemyslaw was a strong competitor in the Polish judo scene and it was he who introduced young Gerard to the art of throwing in 1999 – a sport he practiced throughout his childhood, all the way to his mid teens. Although judo was well embedded in his family’s culture, Gerard never felt the drive to seriously pursue that avenue. 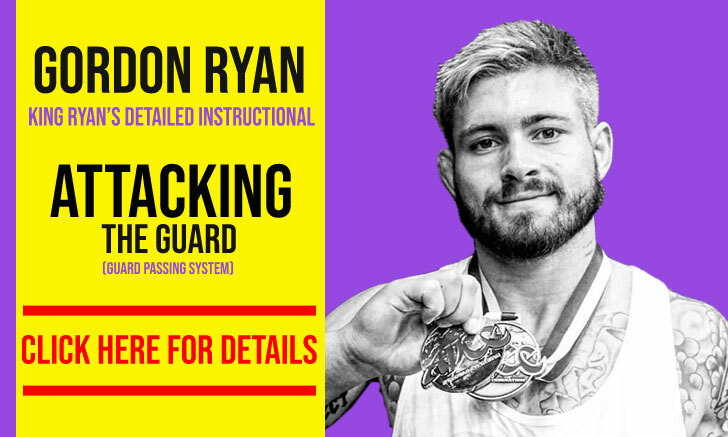 This changed when he started watching jiu jitsu tutorials online during his teenage years, which developed his curiosity for the ground game. 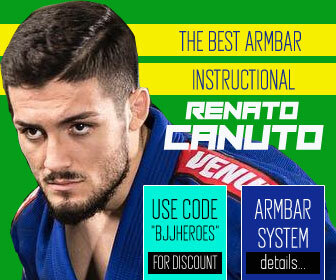 Since the rules for groundwork in judo limited a lot of what Gerard was discovering through these online jiu jitsu videos, at the age of 15 he decided to look for a BJJ gym where he could test and expand on these moves finding it in Warsaw’s Copacabana Academy – an affiliate of Braulio Estima. Copacabana’s teaching method was very free and open minded. Students were left to drill as they pleased and Labinski was very much a self taught during this period, learning from a few of Braulio Estima’s seminars and rolls with the higher belts – Mieszko Maciejewski in particular was an important source of knowledge. Once Gerard became more invested in competition he befriended a fellow Polish athlete by the name of Filip Sadowski. 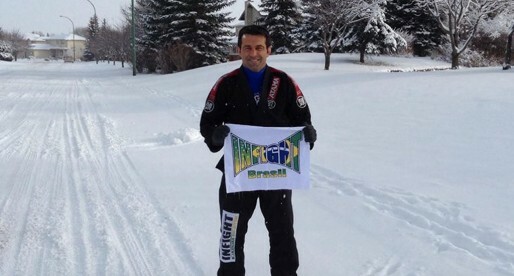 The two shared a great curiosity for BJJ and started travelling through Europe, competing and training where they could. 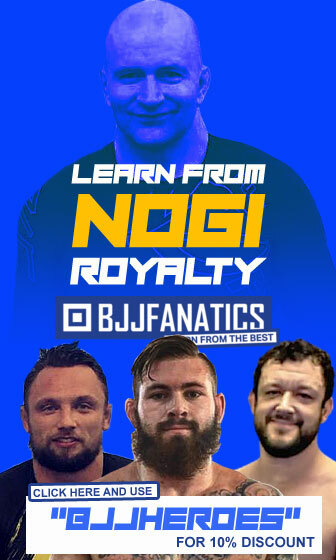 Gerard and Filip would later decide on a trip to Las Vegas – USA, staying at Robert Drysdale‘s academy who then became another important figure in Gerard’s development as a grappler. 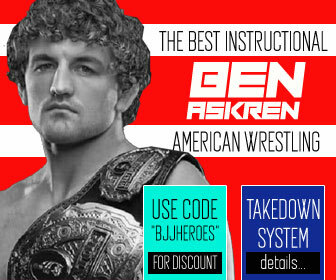 Although Gerard travelled regularly through Europe, United States and later Japan, his promotions were all done by the hands of Braulio Estima, in Warsaw. 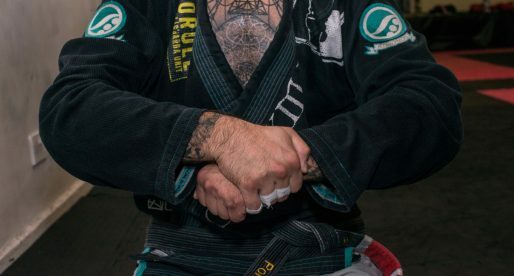 This was until Labinski’s brown belt, a time when he moved to Brazil where he joined Leandro Lo‘s New School Brotherhood – another academy with a very loose curriculum. At NS Brotherhood Gerard Labinski found his home, training and competing regularly in one of the toughest grappling circuits in the world. This experience would lead to his black belt promotion by Leandro Lo, which happened on June 2017. Photo produced by UAEJJF during the Abu Dhabi Grand Slam Tour – RJ (2017).